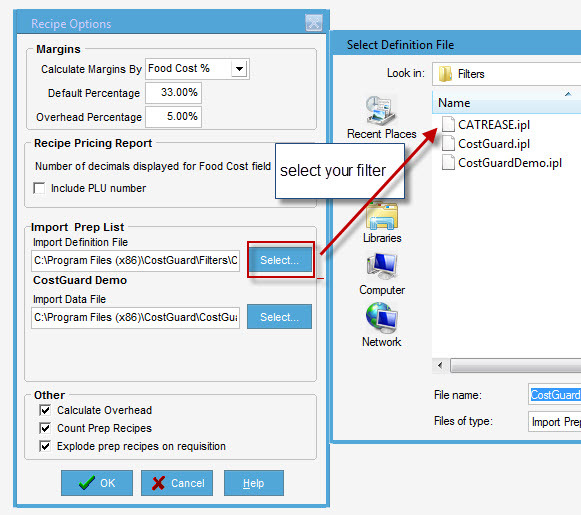 You can import your recipe list from catering software. 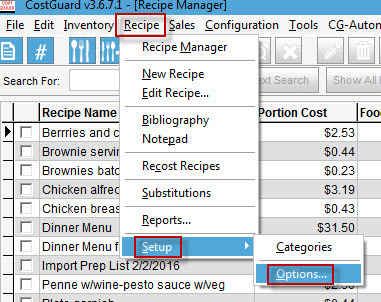 CostGuard will create a menu, and you can then create a requisition/prep list from those recipes. 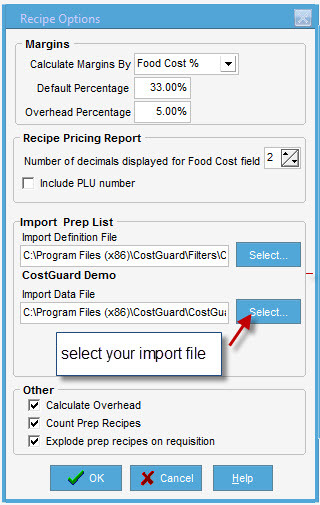 You will need to make sure that the PLU field has an identifier to match the item with the same item from your Catering system. You can save the recipe for reuse, and change the name as necessary. You can also use this recipe to print out as a packing list for delivery purposes.